We would like to share some of the stories of our featured rescues. WARNING: Some images on this page may be graphic in nature. UPDATE: Our little buddy who had the yarn tied around his leg resulting in the horrible disfigurement of his paw has come through surgery with flying colors. His leg did not have to be amputated as was an initial possibility. He had his dew claw amputated, and a lot of the skin on the inside of his leg was removed. The Vet is working with the remaining skin to cover his wound. One maybe two more surgeries will be required to complete this process. He will be staying at the Vet clinic during this time for daily treatment. The injury to his mouth will heal and his tongue shouldn't give him any problems. We have a happy, active kitten that will have a normal life despite what mankind inflicted on him. Read the article from WTHR here. I do not know how anyone could look in the eyes of this dog and say “Sorry, you are not worth the effort and money to save you”. 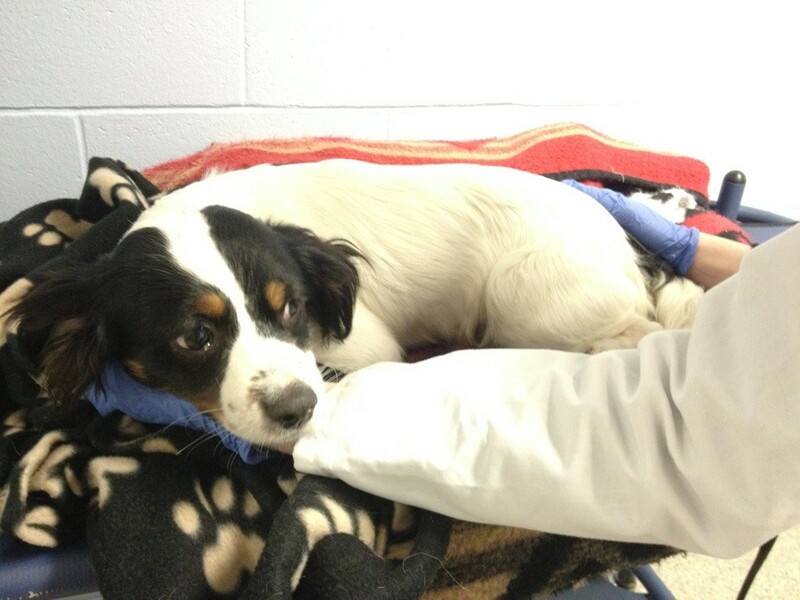 This young, male spaniel mix was found in a ditch after being hit by a car. His injuries are massive but he still wanted to live. This was another decision that had to be made to euthanize or to try. We named him O’Riley and he is at Purdue University Small Animal Hospital in West Lafayette under the guarded care of Neurosurgeon Dr. Lindsey Peterson. 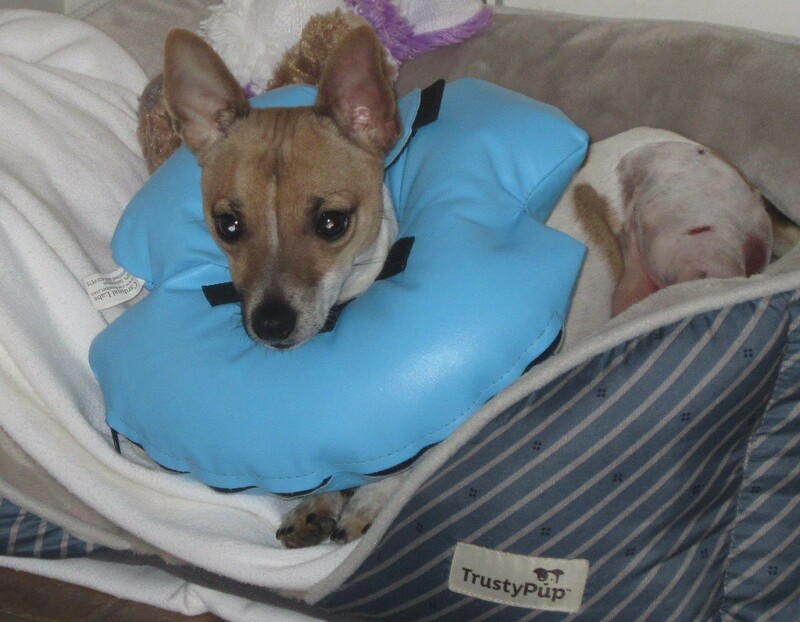 O’Riley had emergency surgery on Friday to repair and fuse his spine and prevent his spine from severing. O’Riley also has a broken hip and on the opposite side a broken leg, he has neurological damage and we do not know to what degree of impairment. Needless to say his medical bills will be enormous. We believe we made the right decision and only time and good fortune will let us know for sure. This has been two young dogs in as many weeks that have presented the Humane Society with such challenging difficulties, not only in the decision making but in the financial capacity. 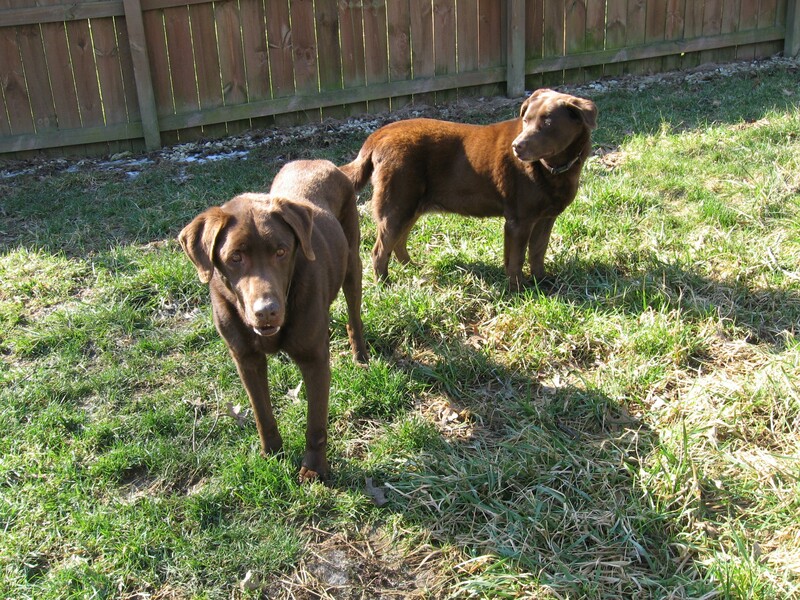 The combination of both dog’s medical bills could possibly reach $10,000 to $12,000. Yes, we are fearful that we are unable to raise this amount of money and yes, we are asking for your support. Marion Grant County Humane Society, 505 S. Miller Ave Marion, IN 46952 or at www.marionhumane.com #DONATE. Meet Paddy a seven month old Terrier with the “Luck of the Irish”. 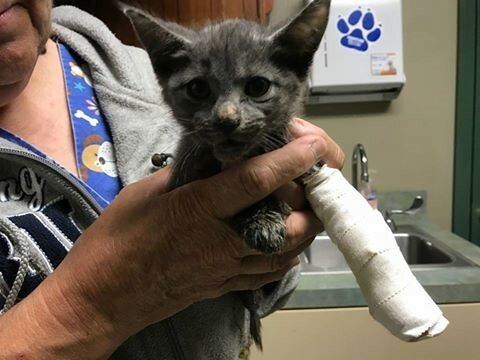 Paddy was hit by a car and critically injured, his first prognosis’s were to euthanize or surgeries costing up to $8,000. The Humane Society did not have the money and would be unable to raise that amount. A decision was made to give Paddy a few extra days and if his internal organs where functioning then maybe a third choice could be made to include a cart to give him mobility. Those few days did show all internal organs were working and upon re-consulting with the specialist there is an optimistic view that the fractures in his leg could be surgically repaired and to give his crushed pelvis an opportunity to rebuild and mend itself and he would have mobility. On St. Patrick’s day and thus why he was named Paddy, this lucky little puppy had surgery at VCA Advance Veterinary Care in Fishers, IN. The cost for the surgery was $2,065.53. The Humane Society needs to ask for help from those that understand the heart wrenching decisions between euthanizing and the success to save this one young life. Please help Paddy at the Marion Grant County Humane Society 505 S Miller Ave, Marion, IN 46953 or Paypal or Credit card at www.marionhumane.com. Update: Even with the best medical care some injuries have complications during the healing process and little Paddy was one of those cases. The specialist had to make a decision to amputate Paddy’s leg. Paddy is doing just great and has been a real trooper through this entire ordeal. He will be getting his staples out soon. Dolly was left unwanted, unattended and alone in a field. She is a senior gal and we hope we can give her a few more quality years as she is now recovering in foster care and enjoying good grass, grain, water, horse companionship and human kindness. The cost of Dolly's care with the help from her foster home is $150 a month. The Humane Society needs help to cover Dolly’s daily care and Ferrier fees for necessary hoof care. If you can help Dolly and would like to sponsor her care for $25 each month please call 667-3515 to let them know and send check to Marion Grant County Humane Society 505 S Miller Ave Marion, IN 46953 or www.marionhumane.com to donate through paypal or credit card. UPDATE: Dolly has not yet been adopted. Your continued support is vital to her care to help pay for the veterinarian bills, which is over $4,000.